3658 Blue Bonnet Boulevard, Houston, TX 77025 | Martha Turner Sotheby's International Realty, Inc.
$1,680,000 4 Bedrooms4 Full / 1 Partial Baths4,958 sq. ft. 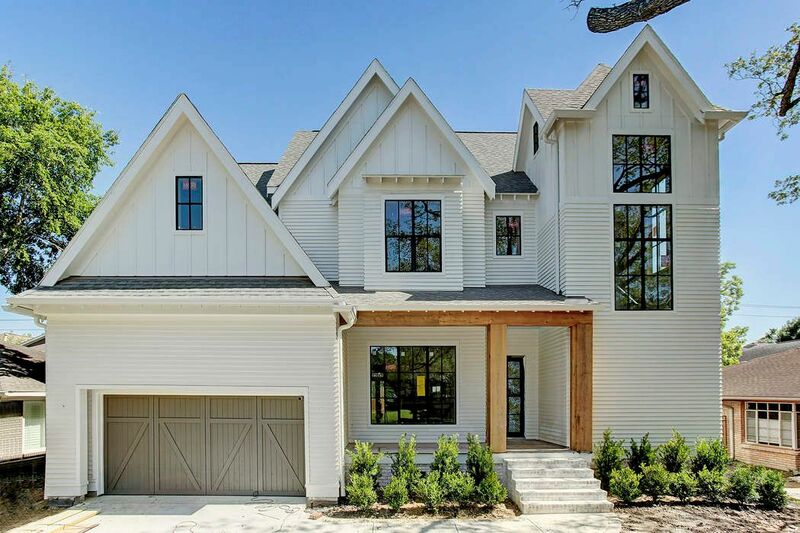 Wonderfully appointed new construction by Roberson Building Group in the heart of Braes Heights. High end finishes throughout. 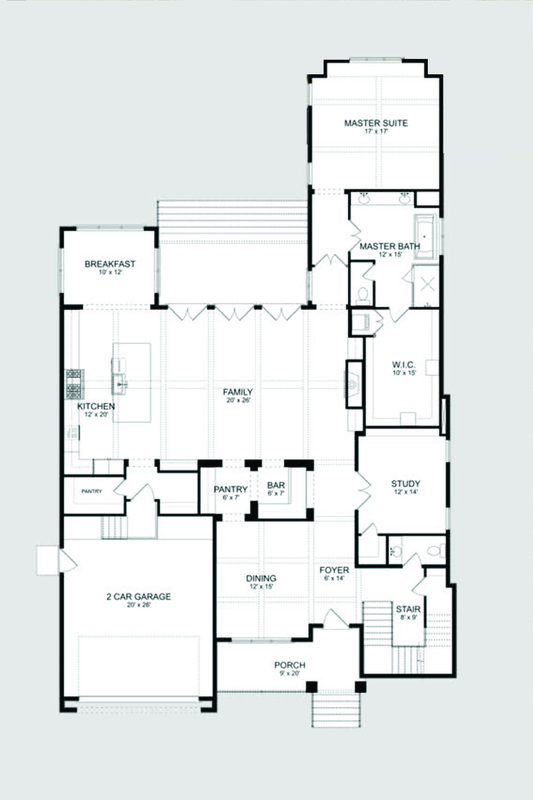 Spacious kitchen and breakfast room opening up to family room, separate dining, wet bar, study, mudroom and roomy master retreat on the first floor. 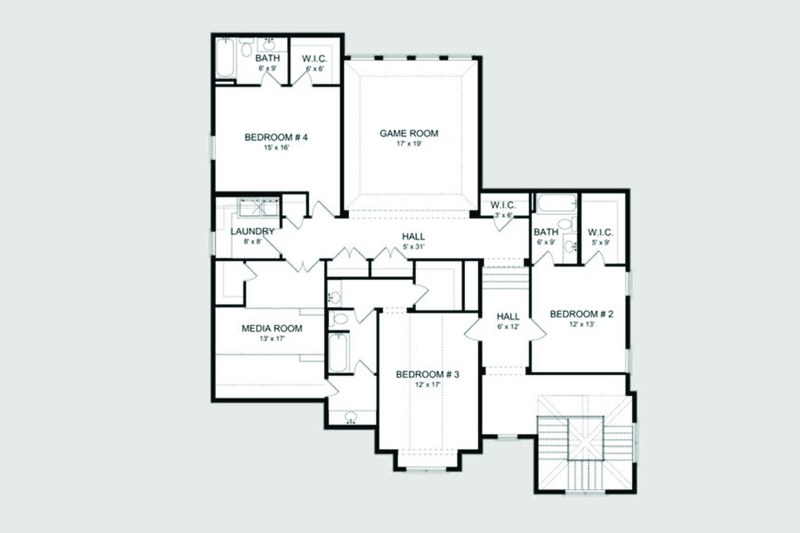 Second floor features 3 en-suite bedrooms and game room plus media room. Located on one of the best blocks in the middle of Braes Heights close to schools, parks, library, YMCA, shops and restaurants. Completion May 2018. See listing agent for specific specs and features. No flooding on this block or on this property.